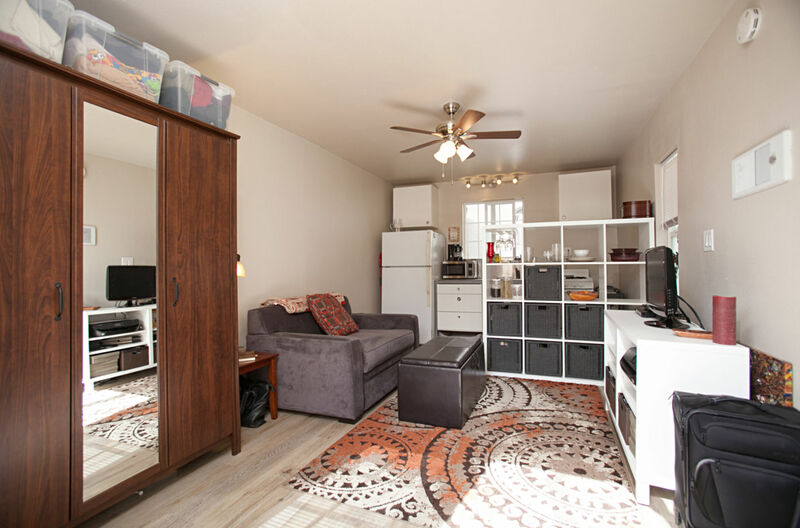 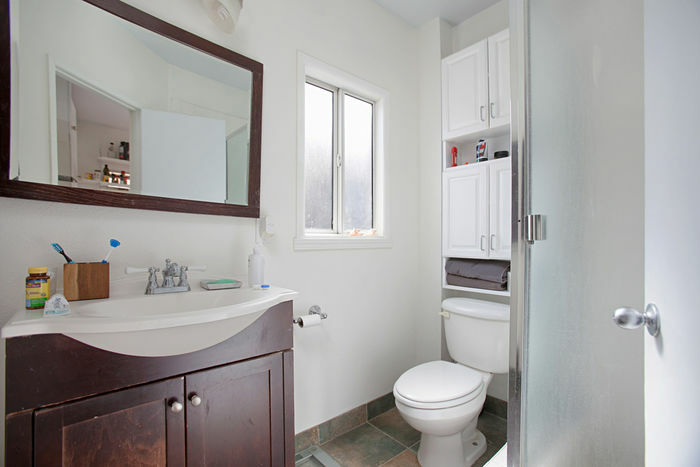 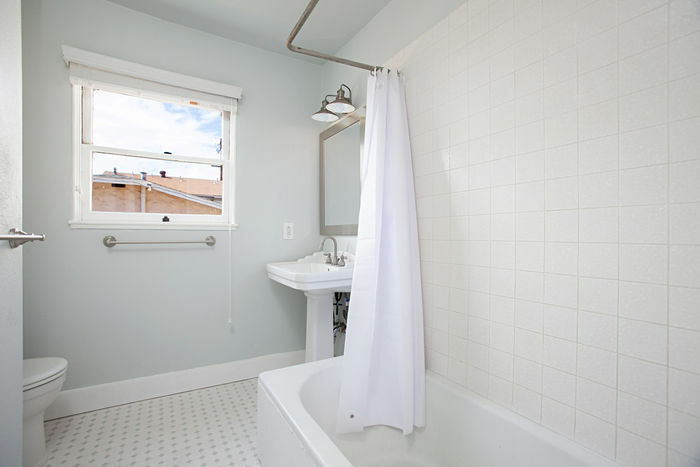 Multi unit property that has potential to produce upwards of $4,650 in monthly income! 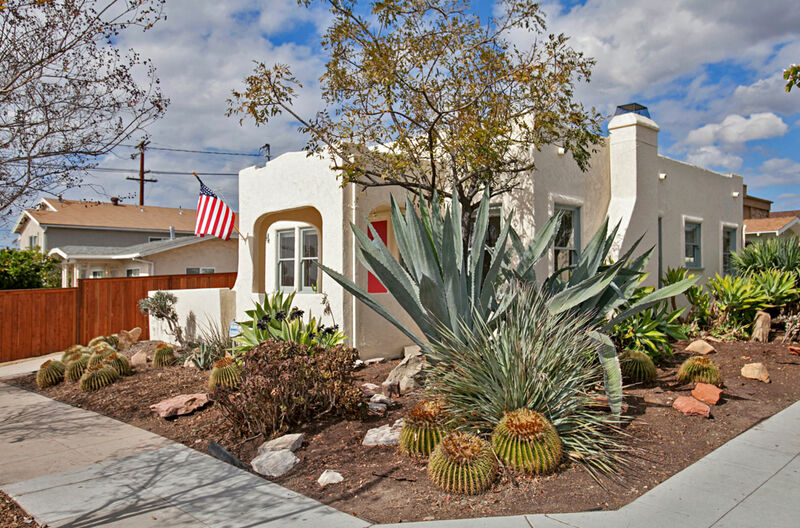 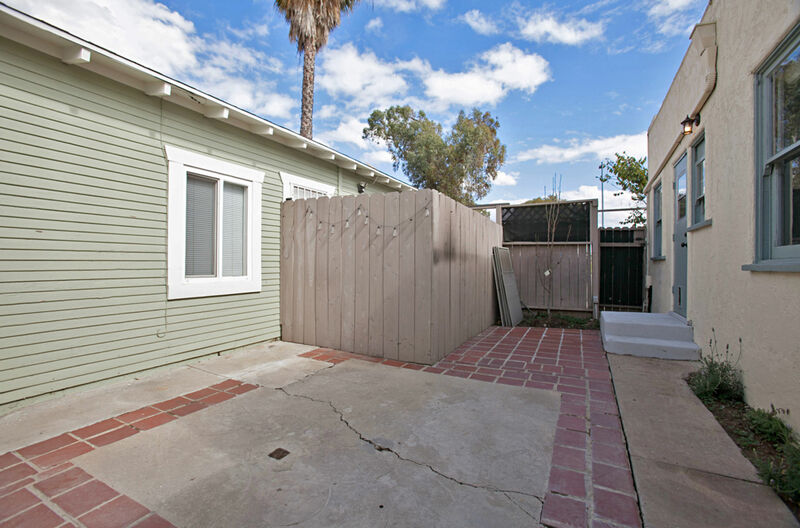 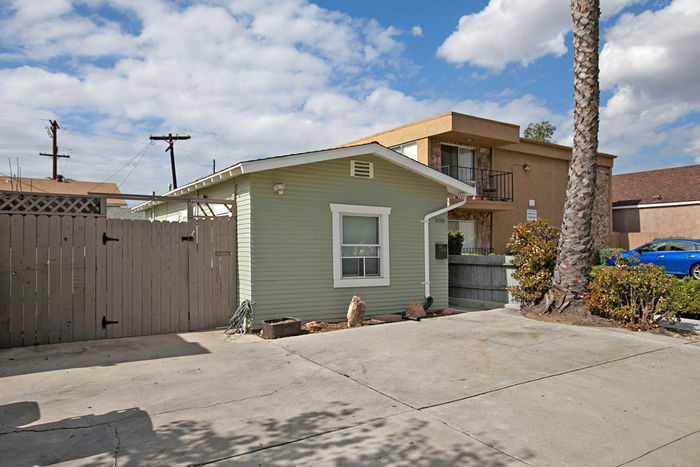 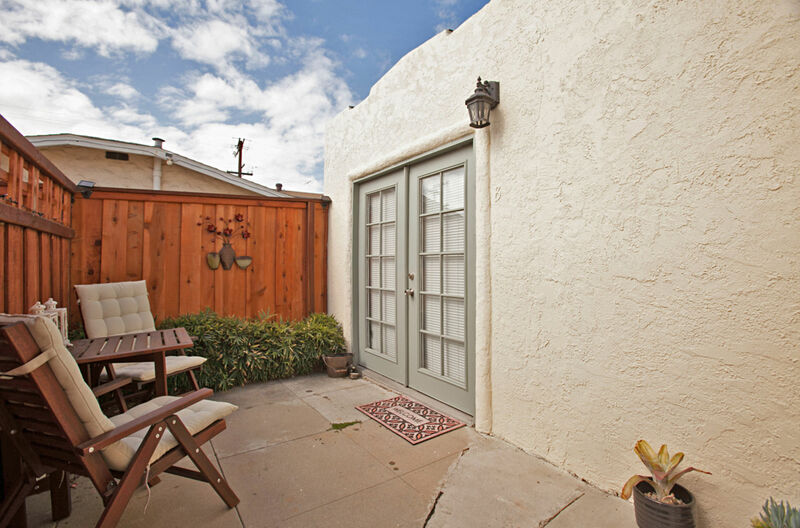 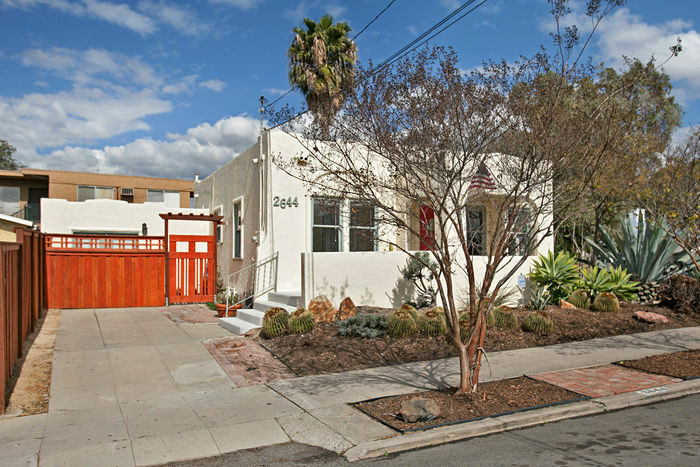 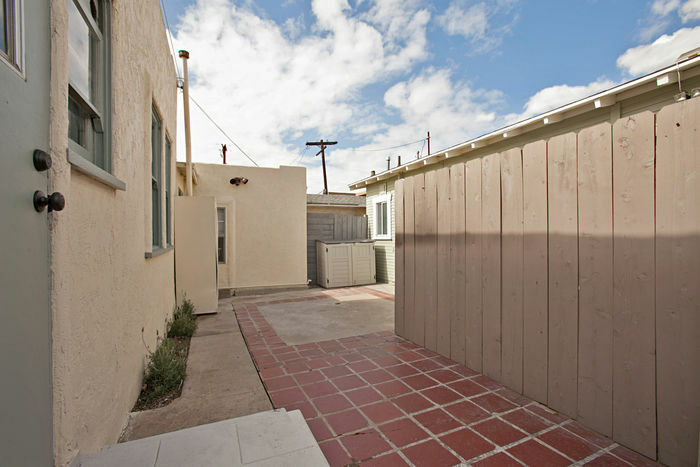 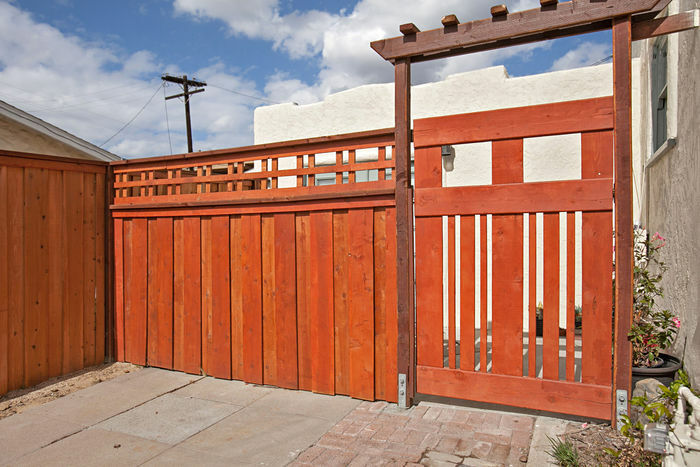 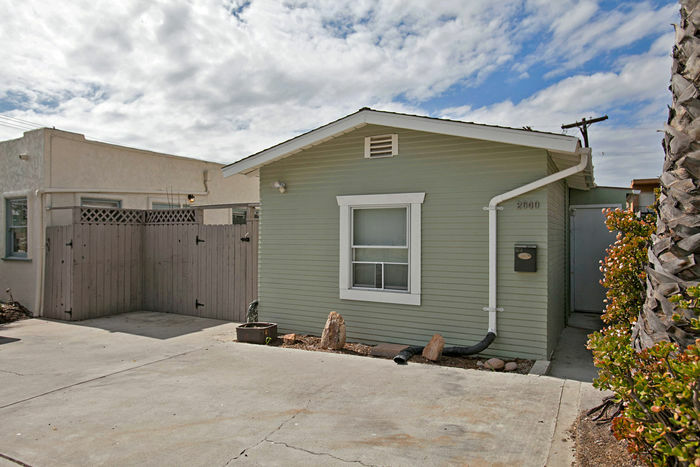 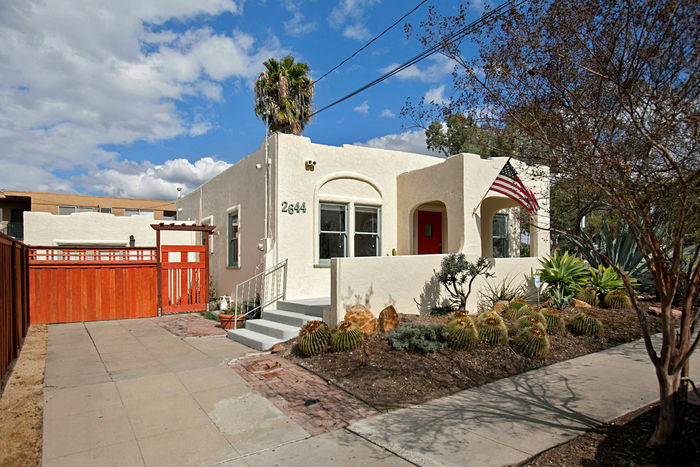 Great corner lot location across the street from park & West of the 805. 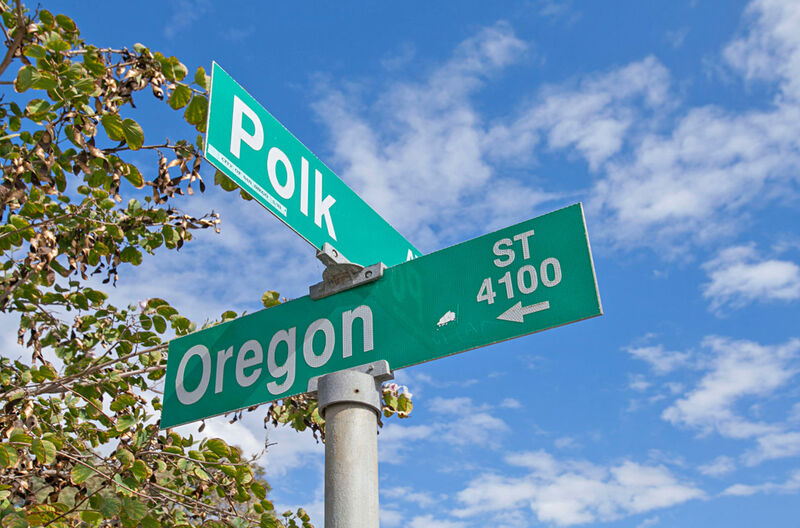 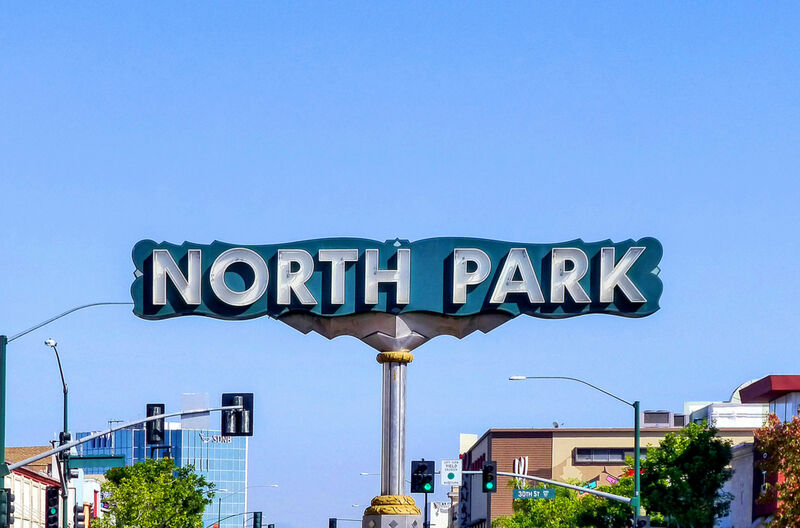 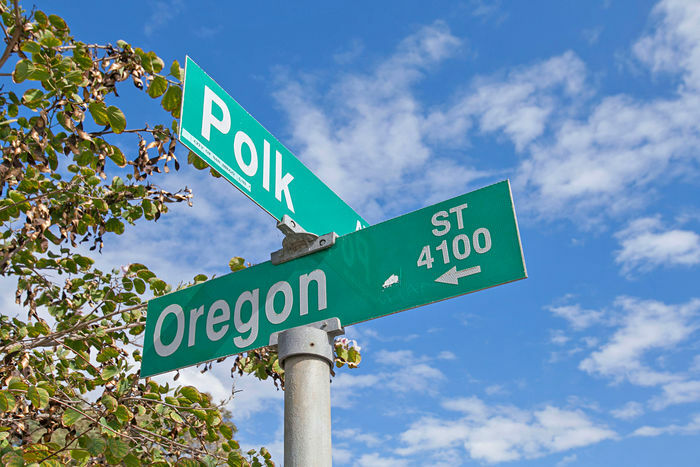 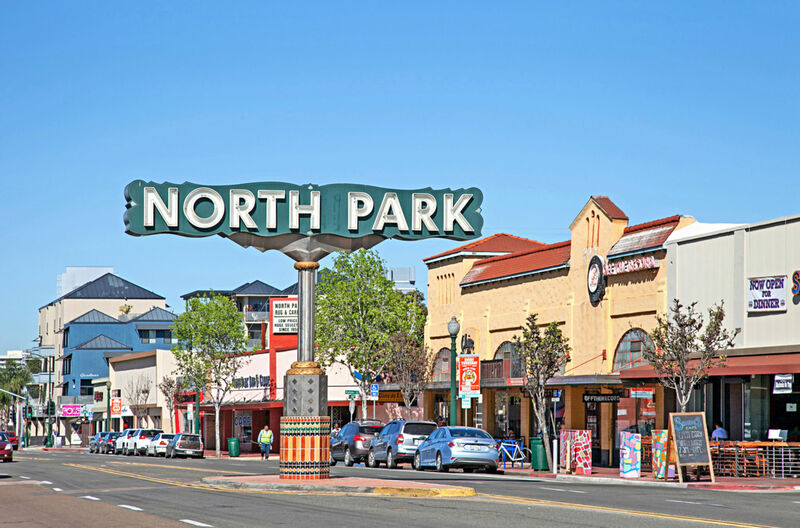 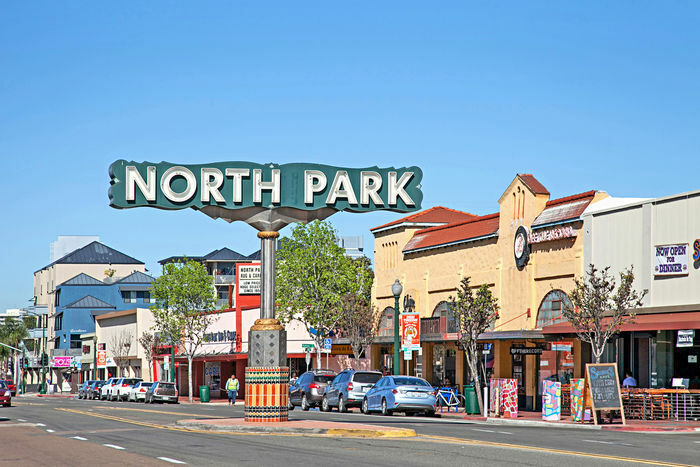 North Park is one of the most sought after communities within the county and from this location you can walk to all that it has to offer. 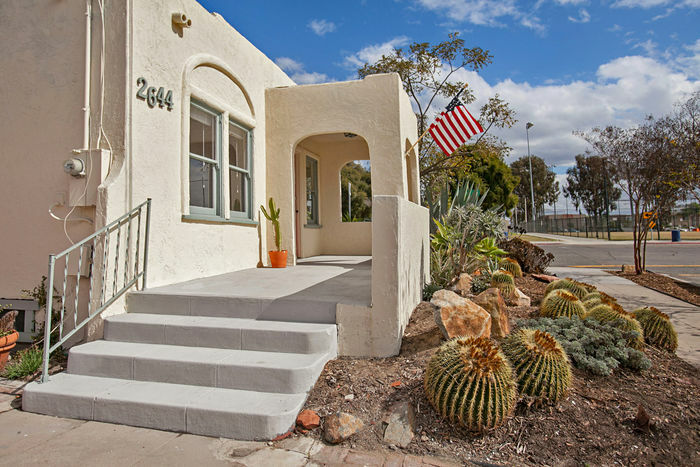 Whether you’re a savvy buyer looking to offset your expenses or an investor looking to own your piece of San Diego this is the property for you. 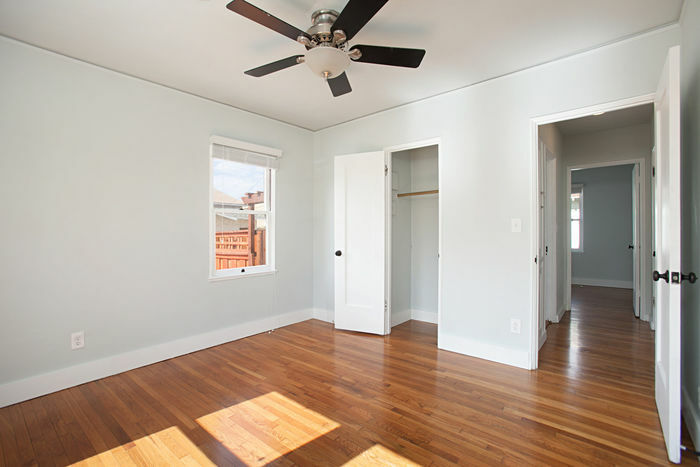 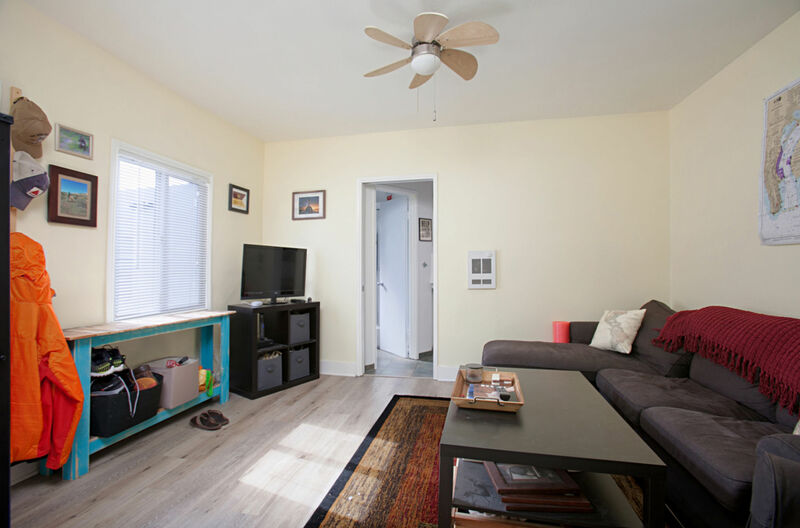 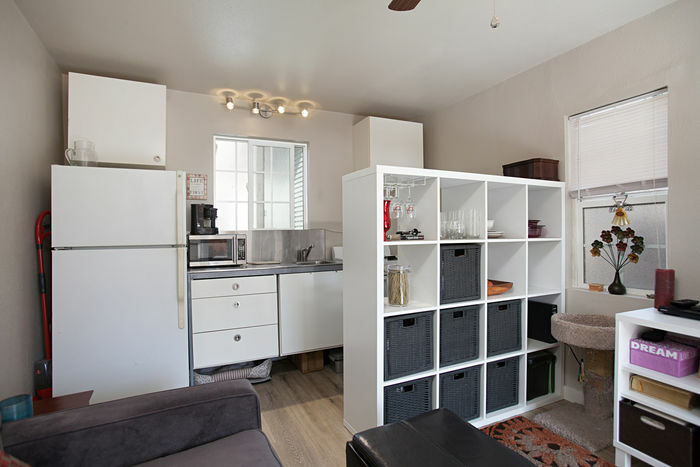 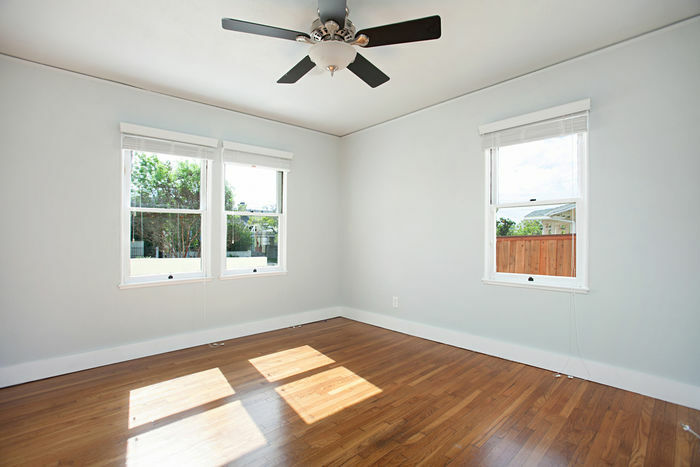 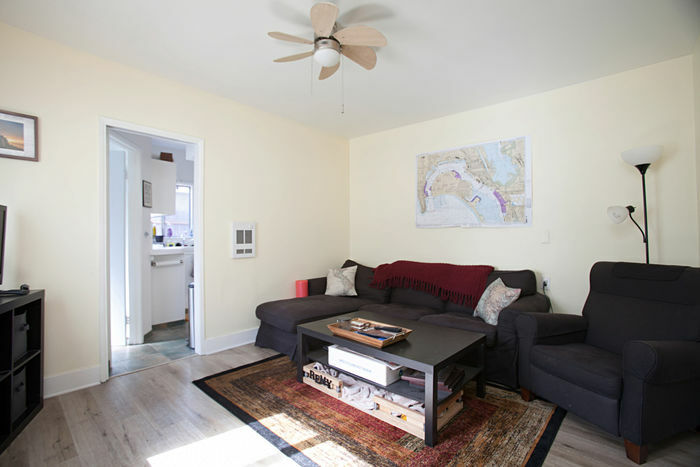 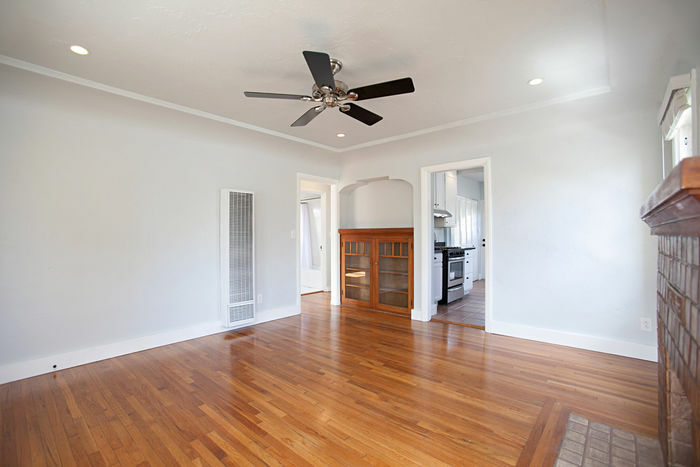 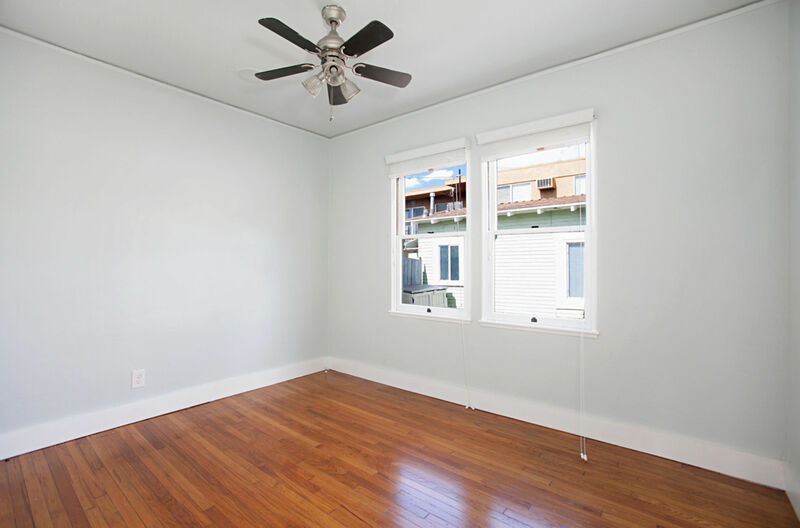 Zoned RM-3-9 which equates to 1 unit for every 600sf per city. 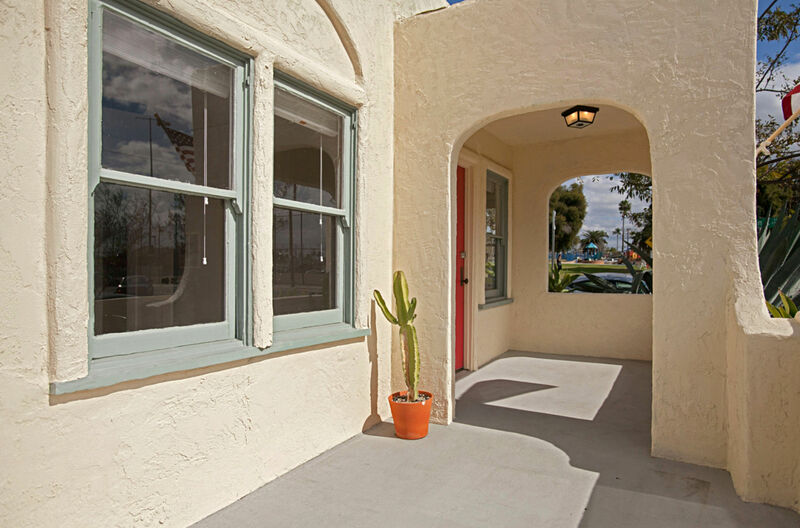 Welcome to old world San Diego charm! 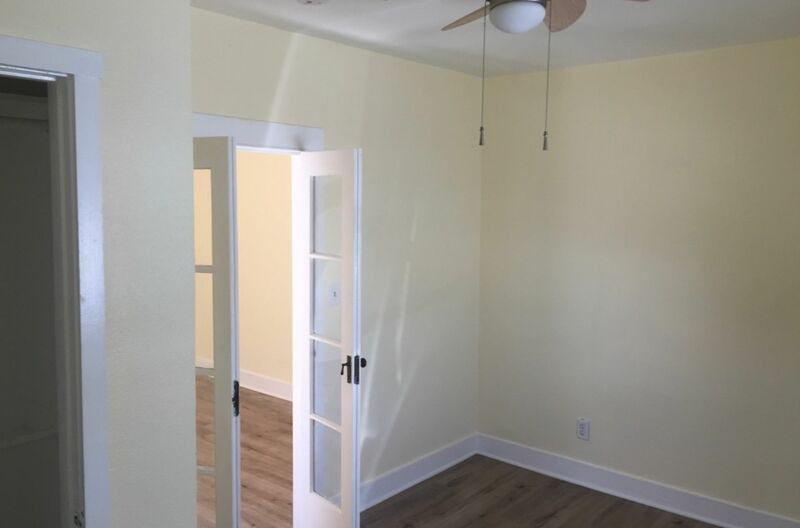 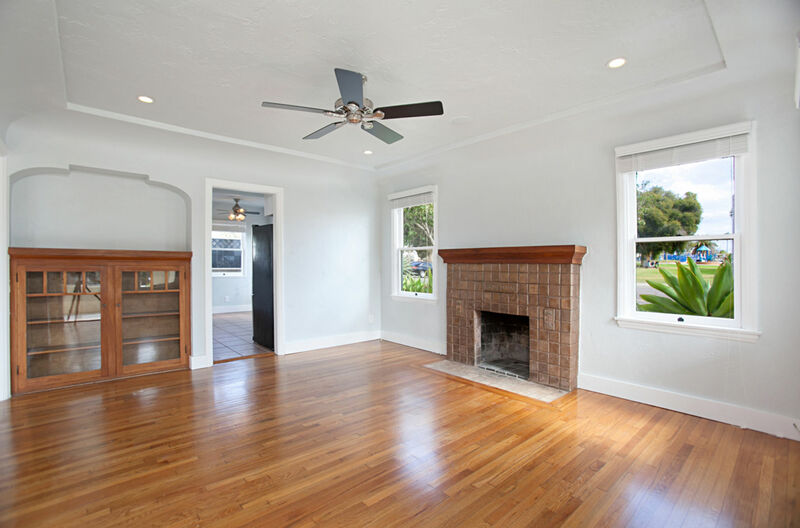 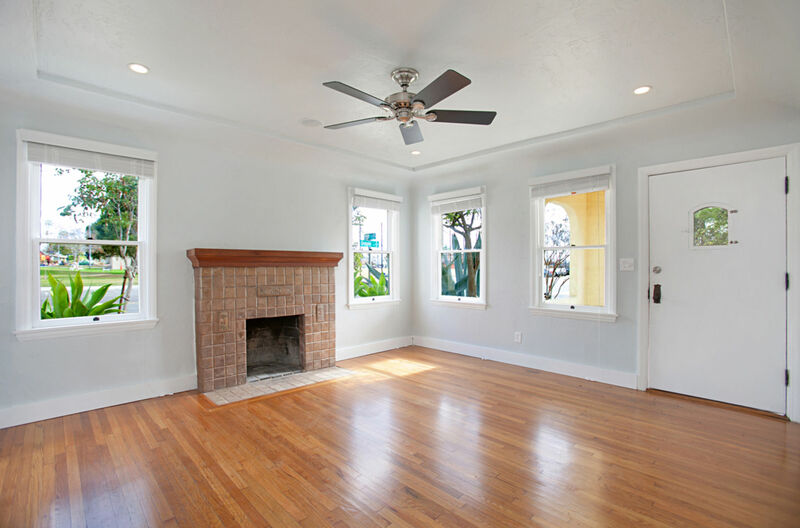 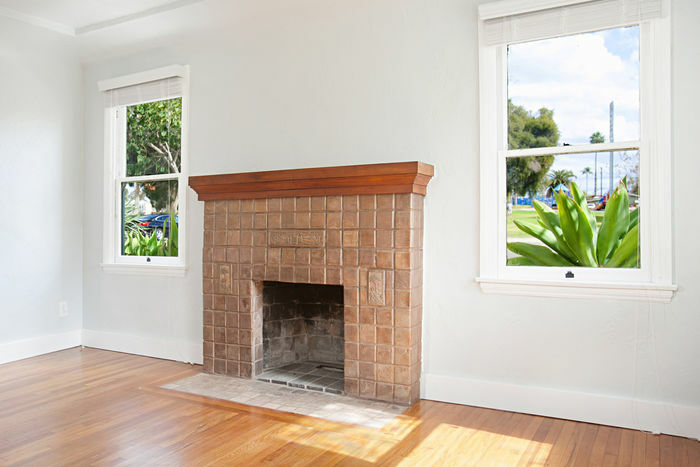 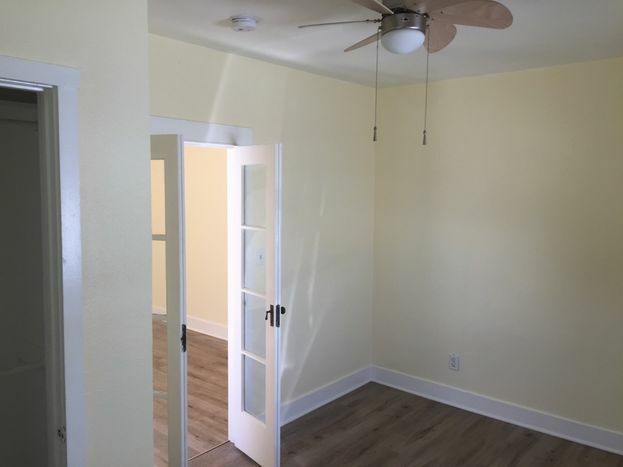 Classic Spanish design with drought tolerant landscaping, off street parking space, large front porch, coved ceilings, built-ins, and fireplace that looks to include Batchelder tiles are waiting for you! 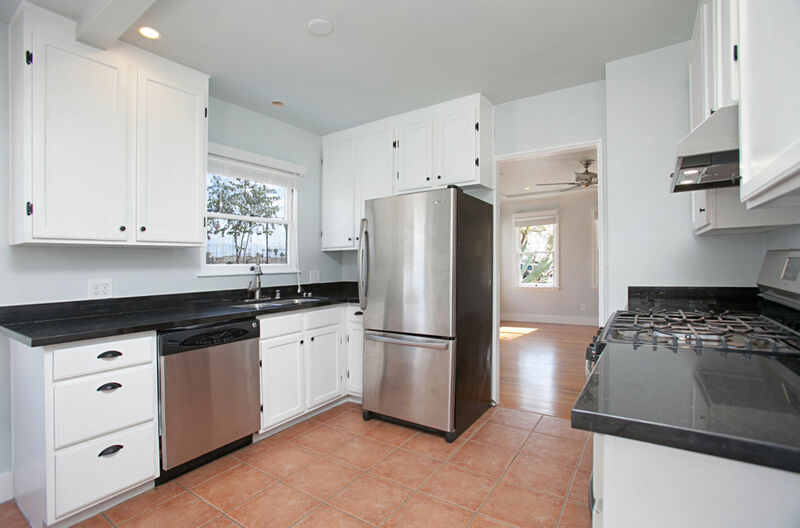 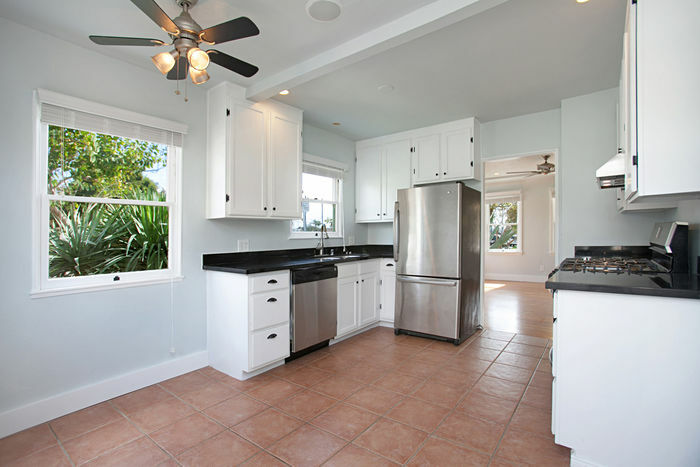 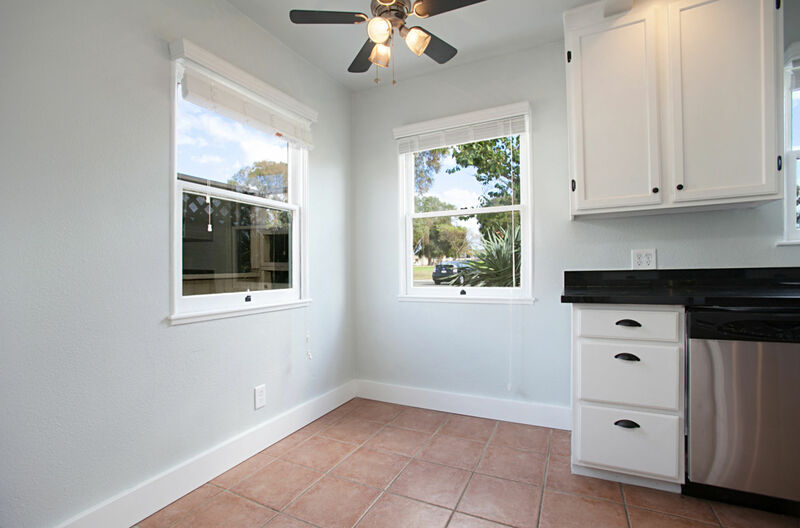 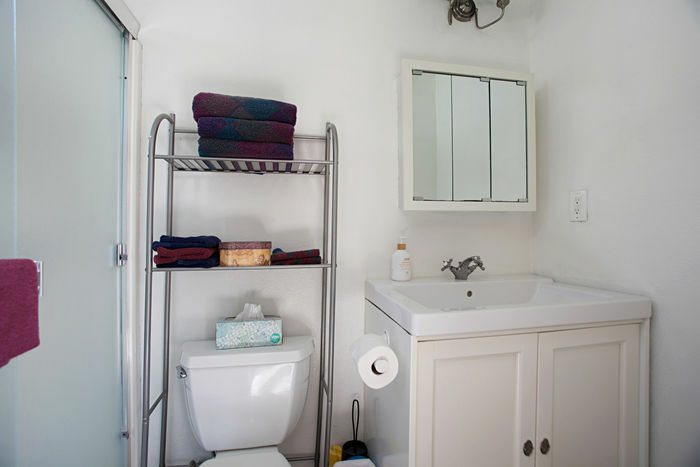 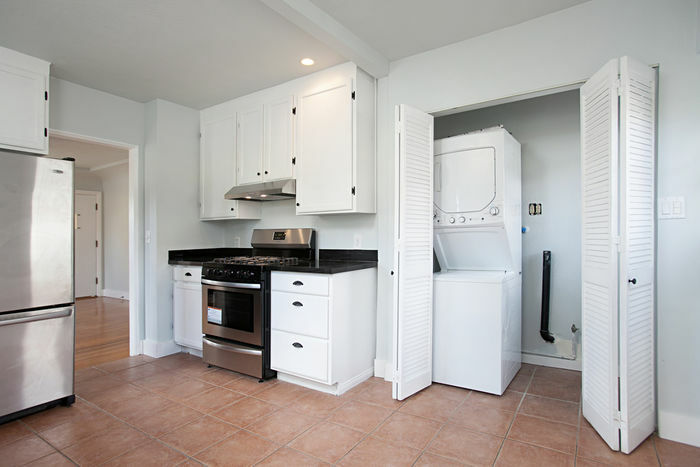 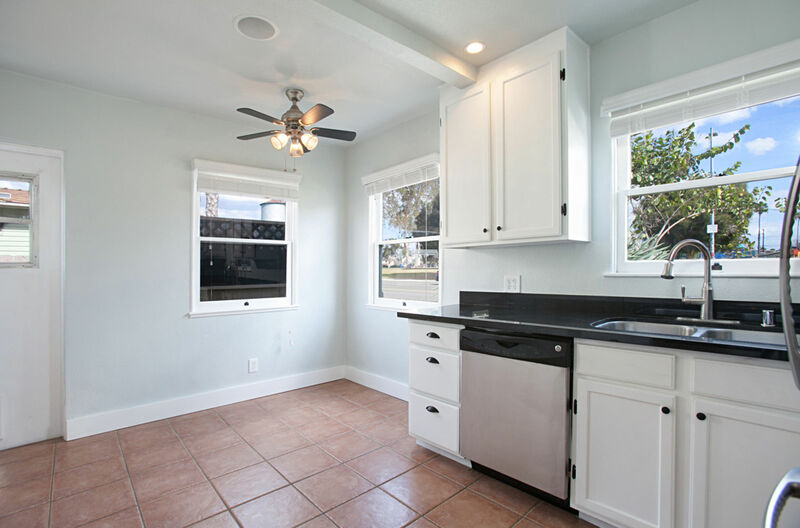 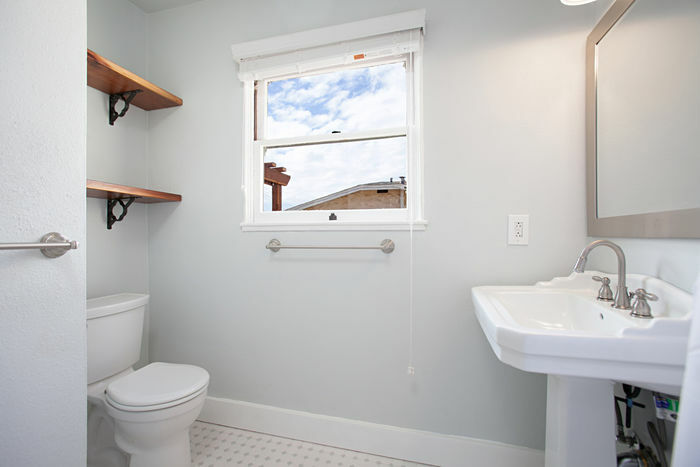 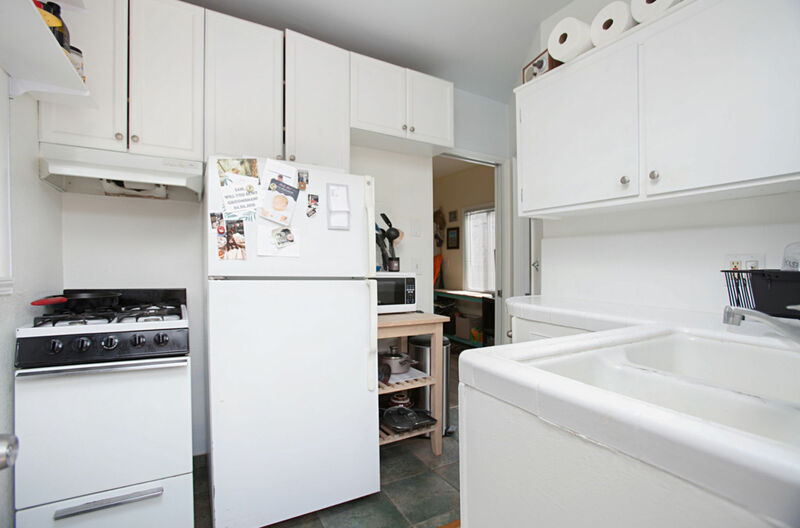 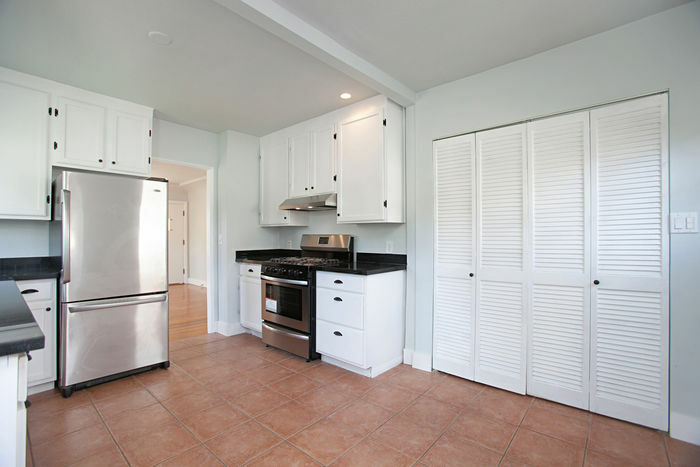 The updated kitchen includes a full sized washer and dryer room/closet and a door leading to the private patio. The detached 1 bedroom cottage has more of a craftsman bungalow feel and also provides a large off street driveway and private separate entrance. 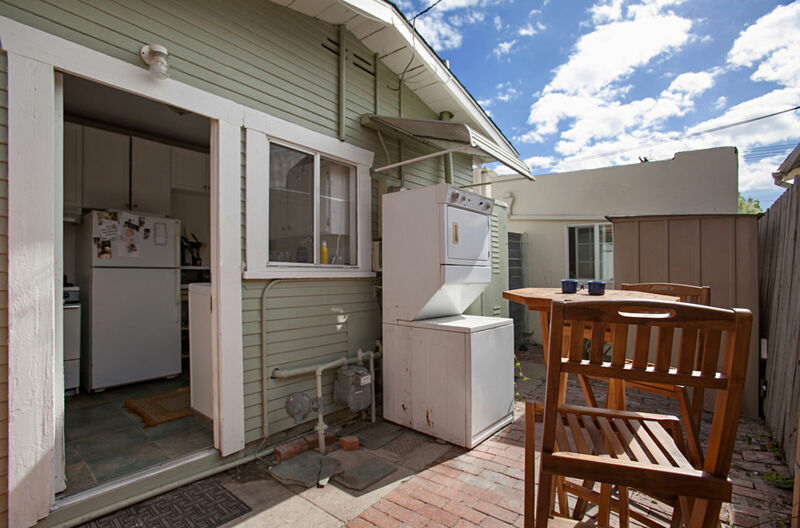 This unit also includes a private back patio along with washer and dryer.